Helping families live better, same money, and be happy! 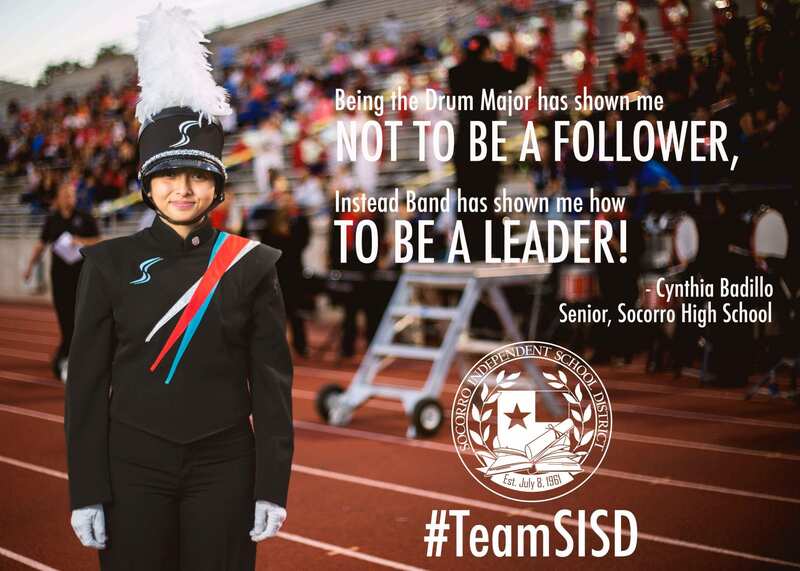 We at family e magazine strongly believe in the positive direction that Socorro Independent School District is headed. As depicted on their website the message is very strong and clear, preparing our children for the future is their goal! 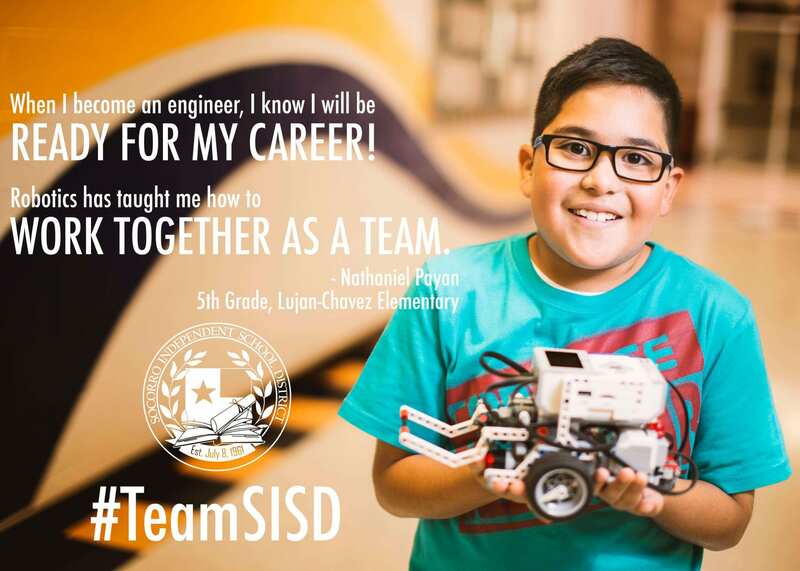 The most valuable part of #Team SISD is its people. Students, teachers, parents, bus drivers, custodians, cafeteria employees, principals, board trustees – every member is an integral part of the team. These are the people who generate success in the Socorro Independent School District. Nobody can do it alone. It takes a team to educate a child. That is why we are celebrating everyone in #Team SISD with photos and videos to tell their stories and the special ways that they contribute to the district’s achievements. 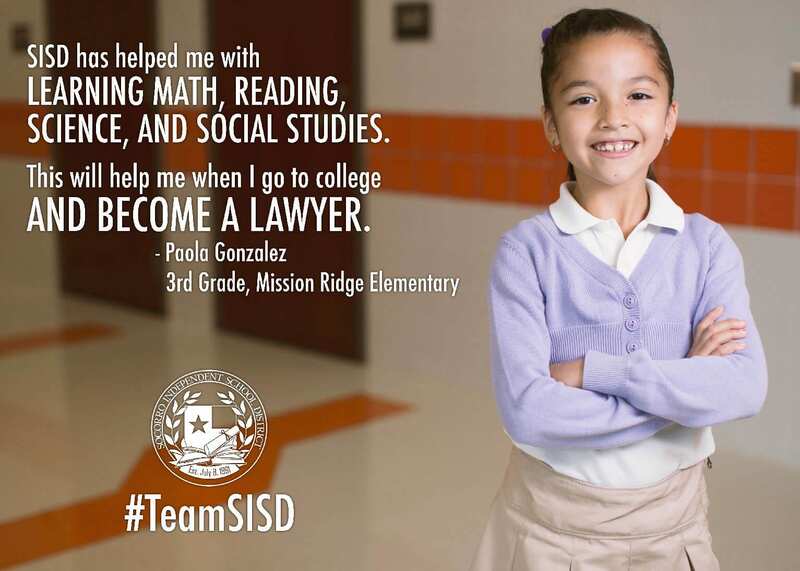 We will be visiting schools and events across the district to capture the moments in the lives of Team SISD members.